Do you understand the hours of service? When is a log book required? What are the requirements to claim the 100/150 air mile exemption? What records must I keep? These are some of the questions that will be discussed in this two-hour session on hours of service. 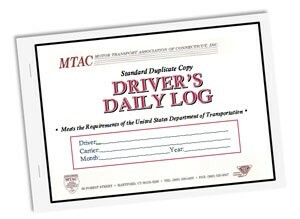 Now that the Electronic Logging Device rules are in effect, do I still need to worry about DOT investigations (audits)? Join us in the training opportunity to keep your company on the good side of the USDOT regulations. Don’t risk fines and drivers being put out of service!